This linter plugin for Linter provides an interface to sass-lint. It will be used with files that have the “Sass” or “SCSS” syntax. sass-lint is a node only sass linter and isn't related to scss-lint. 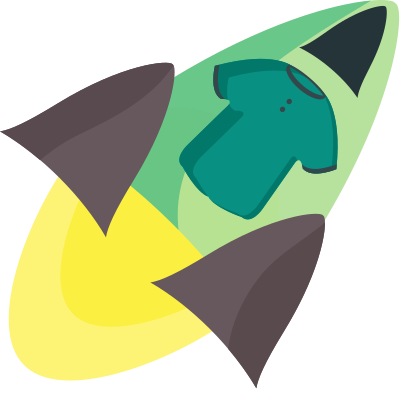 The current latest version of sass-lint comes bundled with this plugin but if you'd like to install it manually you can follow the instructions here. A .sass-lint.yml config file is required for this linter. You can find an example of one here and documentation on how to configure this and each of the rules here. This plugin will attempt to lint a file with framework specific file extensions on top of the usual .scss and .sass extensions such as with shopify's .scss.liquid extension as long as you still include .scss or .sass somewhere in the file, you must also ensure that the Atom grammar scope for that file is set to either SCSS or Sass depending on which it corresponds to. This does not mean that sass-lint will be able to definitely parse any sort of non standard SCSS or Sass code and if you use any platform specific code in the file it will almost definitely produce a parse error. Sass-lint will not be moving to support any use of non standard language outside of the Sass spec. Contributions, suggestions and fixes are more than welcome. A general sense of the guidelines can be found below. All code should pass the coffeelinter linter, the config of which is included in this repository (npm-test). If you're unsure on whether your contribution will be required then please file an issue first and we can discuss it. If you find any problems with the sass-lint itself with regards to bugs in rules then please visit the sass-lint Github Page please note that sass-lint is young and still under heavy development.